Reverse vaccinology is a promising method for creating vaccines that in the near future will protect livestock from prevalent and chronic diseases. 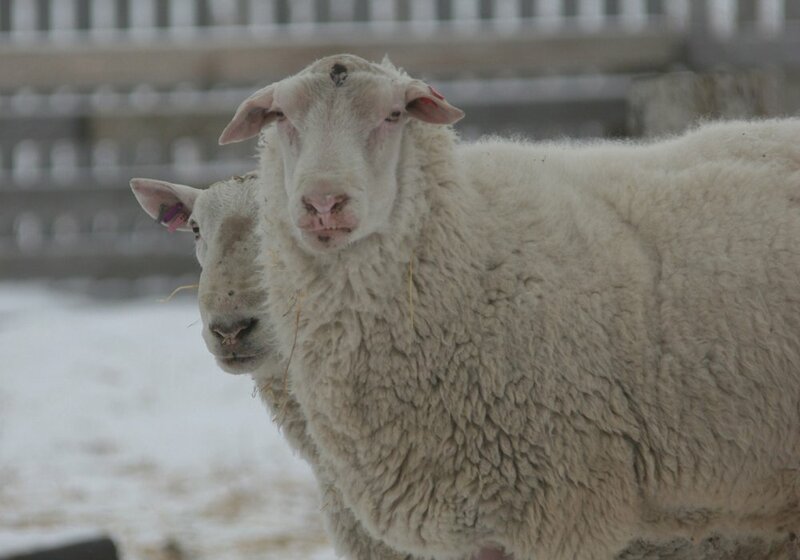 Differentiating an infected animal from a vaccinated animal has long been a problem and global trade hinges on the safety and biosecurity of a country’s livestock. The new technology allows researchers to quickly develop new vaccines, as well as tests able to distinguish between vaccinated animals and those infected. “This is an exciting new approach to vaccine development that essentially, in an unbiased way, tests a number of different vaccine candidates,” said Volker Gerdts, who heads up the Vaccine and Infectious Disease Organization-International Vaccine Centre at the University of Saskatchewan in Saskatoon. Vaccines are composed of an antigen, a substance capable of inducing an immune response, and an adjuvant, a compound that improves the efficacy of the vaccine. Traditional vaccine research takes a fragment (antigen) of the pathogen, and a significant amount of research time is spent trying to figure out its function. However, reverse vaccinology more efficiently uses a diagnostic technique that breaks the pathogen into hundreds of small pieces, which can be individually tested for their ability to induce a protective immune response. “Instead of the traditional approach being trained to understand what the function of these proteins is and how they interact with the immune system, we’re now going in, we’re just making these proteins. We don’t even know what their names are or what they do. 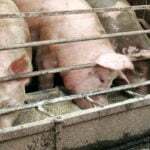 We formulate them, we inject them into the animal and it makes an immune response and we ask the question, is it protected or not protected?” he said. Once a favourable result is found, researchers then fine-tune their methods to understand what is happening and if there’s potential for a vaccine or not. Reverse vaccinology is being developed for Johne’s disease and bovine tuberculosis, two chronic diseases that are caused by mycobacteria. 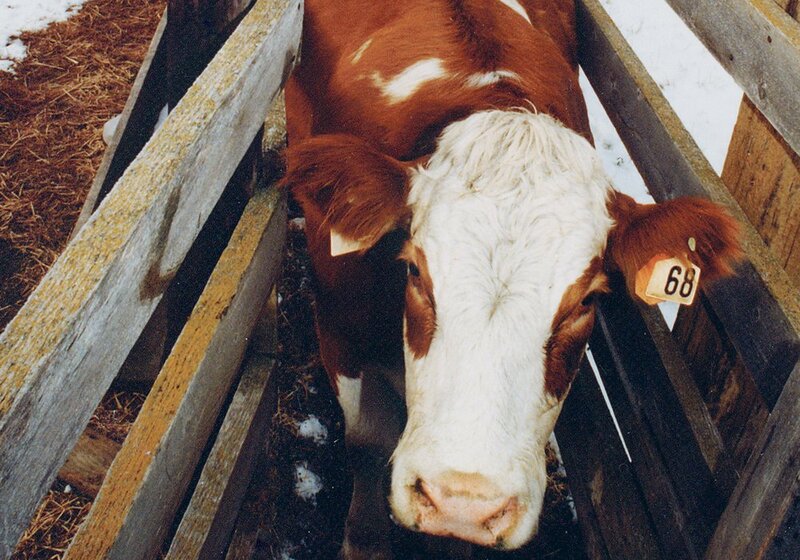 Johne’s disease is an intestinal enteric disease and bovine TB is a respiratory disease. 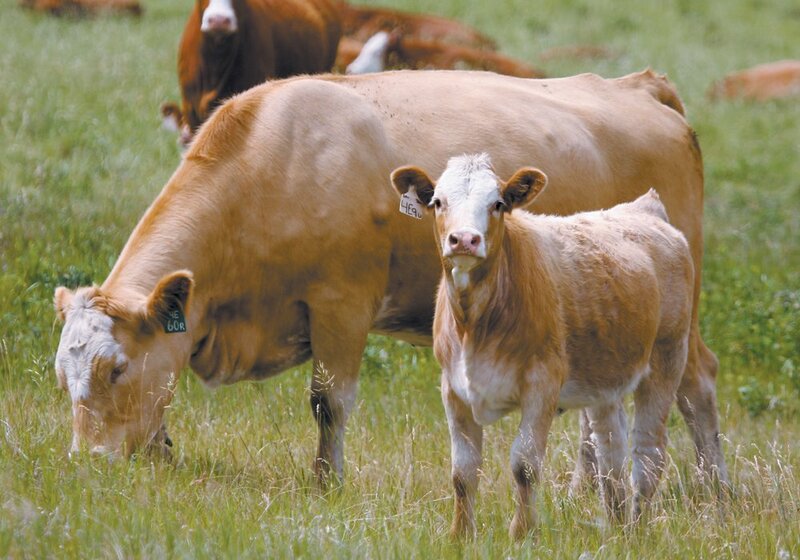 Johne’s disease is prevalent and significantly impacts the industry’s bottom line annually. There are no reliable diagnostic examinations available to test it and no good vaccine available for it in Canada. 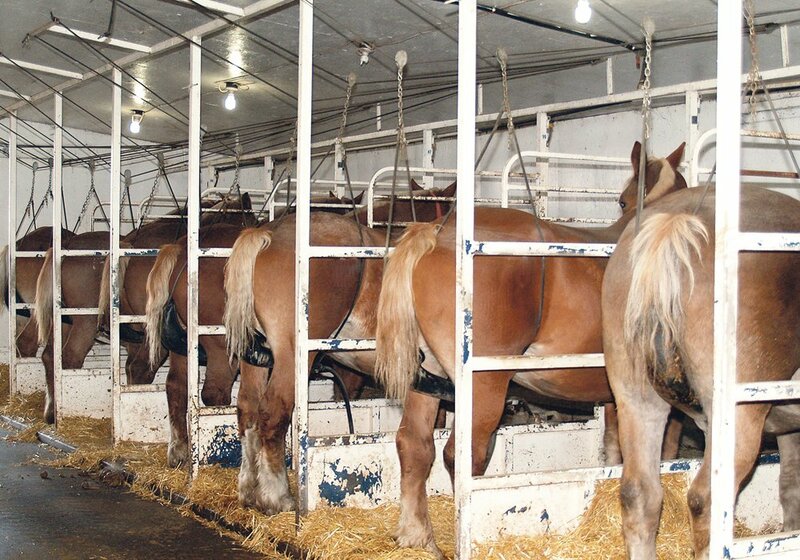 “Realistically 80 percent of all herds in North America have Johne’s disease. 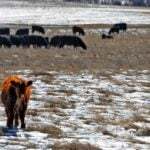 It is a daily seen problem in our herds,” Gerdts said. While bovine TB is a problem in other parts of the world, Canada is officially recognized as bovine TB free, and it is only seen in wildlife reservoirs. 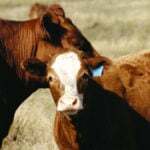 However, while there is no market for a bovine TB vaccine, he said one is needed to handle any outbreaks as well as provide a reliable and cost-effective diagnostic test. 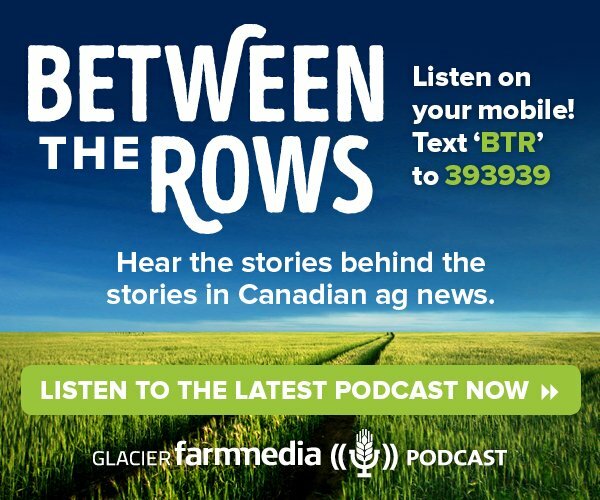 “The issue in Alberta when the ranches were quarantined, people were asking, what am I doing with my cattle? Am I feeding them through the winter or not? Do I need to buy feed now or not? Because they didn’t know and Canadian Food Inspection Agency was struggling to test all these animals and the test takes quite a while and there was like 50,000 animals,” he said. The differentiating infected from vaccinated animals vaccine is being used in international trade to determine if animals are free of disease. 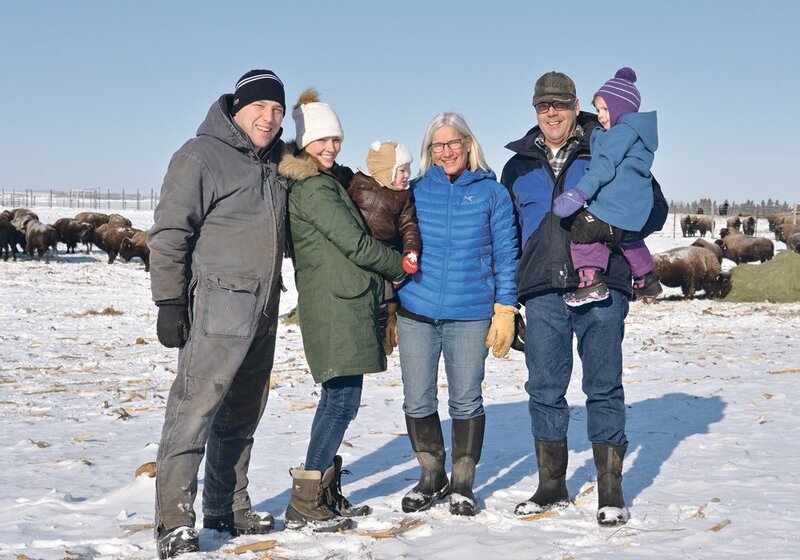 “The biggest issue these days with all of these infectious diseases that our livestock species have is when we want to treat them and we want to move animals or their products to other countries, we need to show that they’re free of disease,” he said. DIVA vaccines, also known as marker vaccines, induce an immune response, which is different from that induced by natural infection. “What you have to have is a test that allows you to distinguish infected from a vaccinated animal and the vaccinated is safe to trade. The infected is not. That’s why with this we’re making a DIVA vaccine and a test that allows you then to do this,” he said. 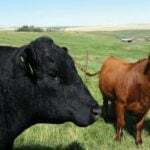 While there remains much research to be completed, he said the evidence is encouraging for future vaccines, in particular for Johne’s disease. “Our goal is within the next two to three years have vaccine candidates that in the animal look very promising. It requires formulations, safety, regulatory approval, all those things,” he said.